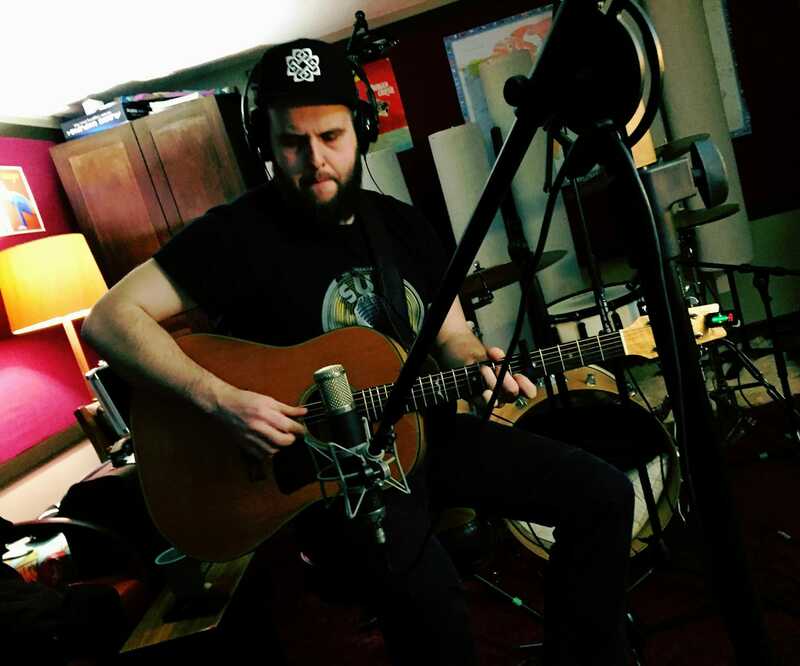 Multi-instrumentalist and singer-songwriter Chris Zimmerman has just hit the studio here to begin work on his first solo EP. The ecclectic folkster and Twin Flames drummer is heading out on a Canadian east-coast tour on March 18 to promote this new batch of tunes. EP to follow.